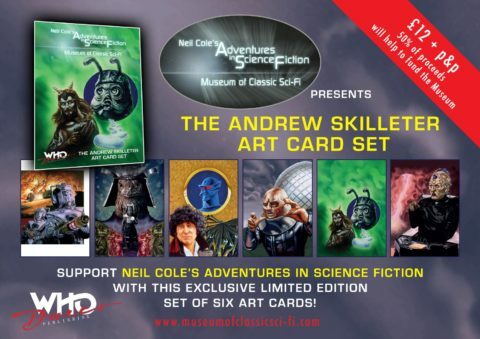 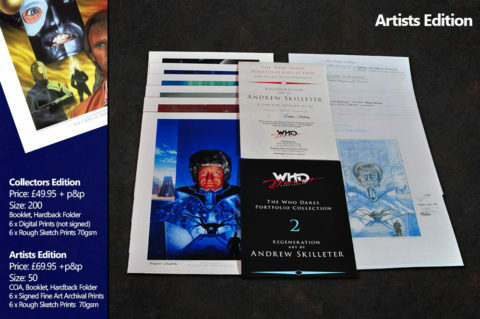 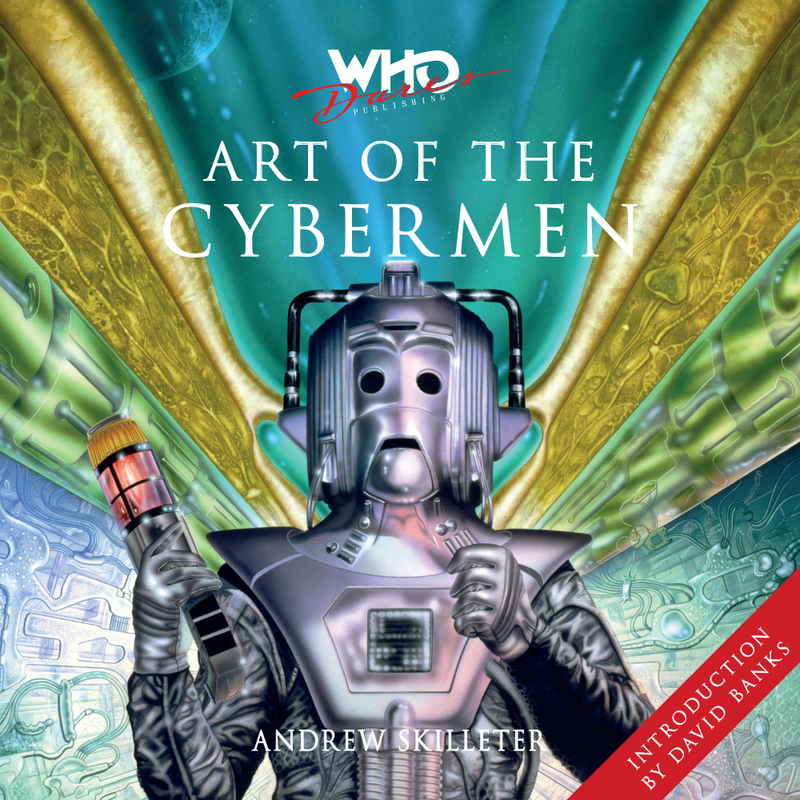 A selection of Classic Cybermen Paintings from Andrew Skilleter including the first major publication of Steel Control. 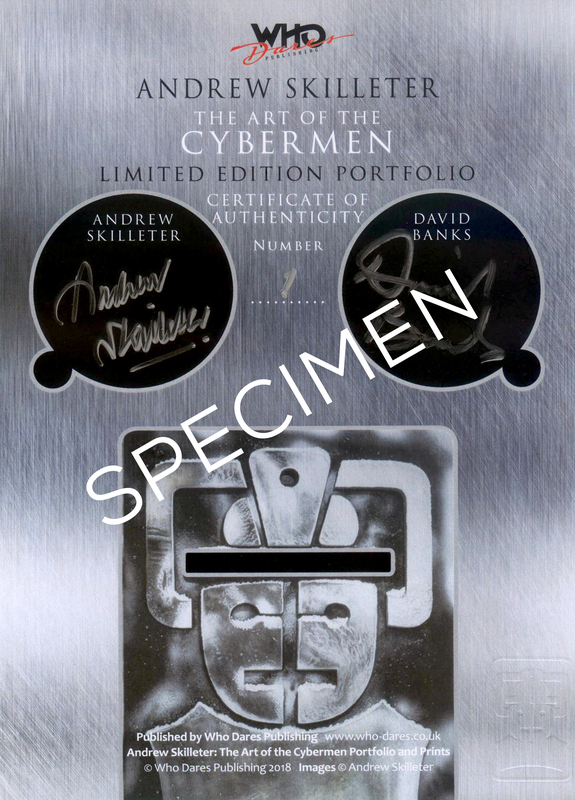 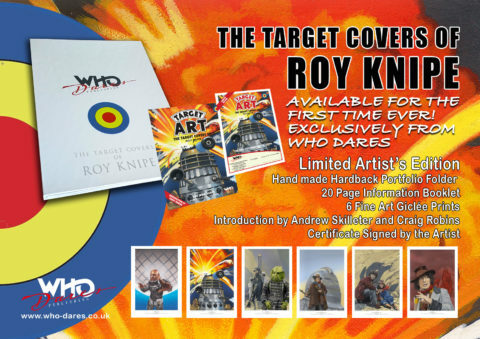 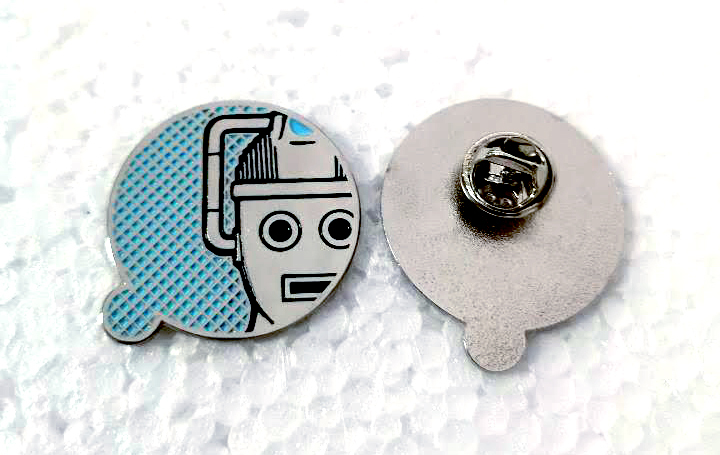 Who Dares brings you Number 6 in this ongoing series of Limited Edition Portfolios featuring a Cybermen Art themed selection of classic paintings by veteran Doctor Who Artist, Andrew Skilleter. 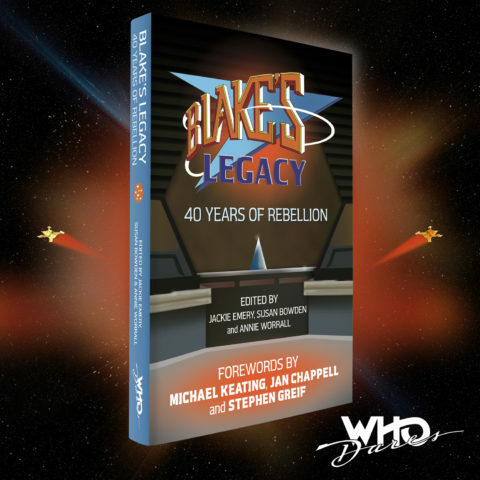 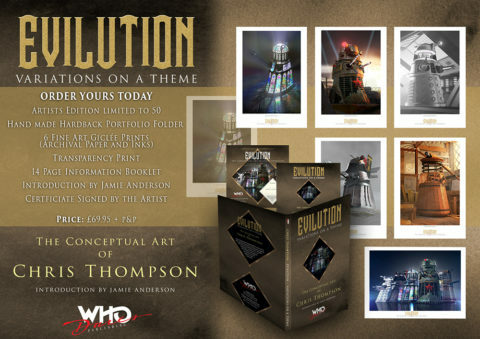 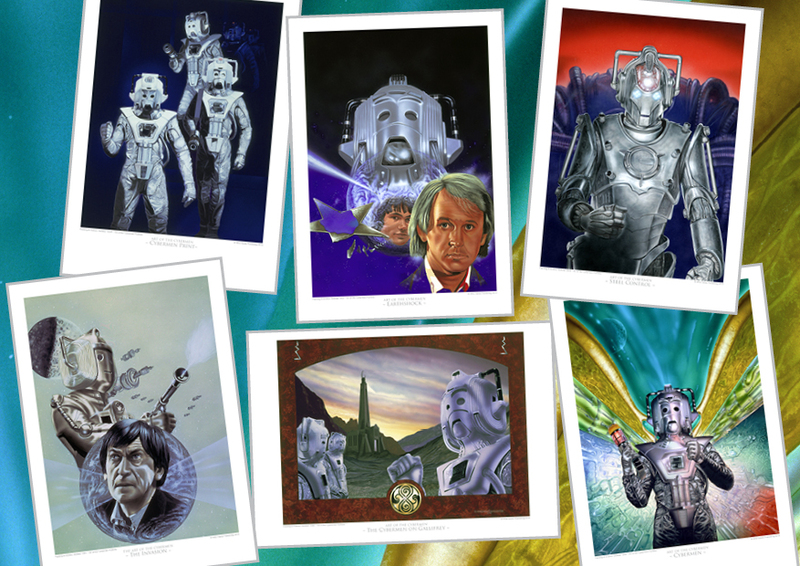 Six stunning A4 size prints : Cybermen, Cybermen on Gallifrey, Cybermen (The Book), Earthshock, The Invasion and from the new series, Steel Control – each signed by the artist ! 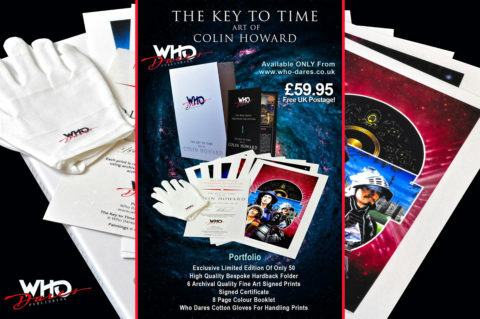 These are presented inside a bespoke, hand made, hardback foiled portfolio folder designed to sit on your bookshelf with other large format books and annuals.